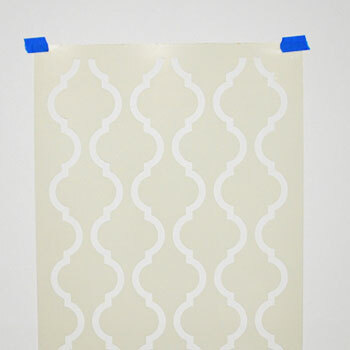 All stencils come with detailed printed instructions. 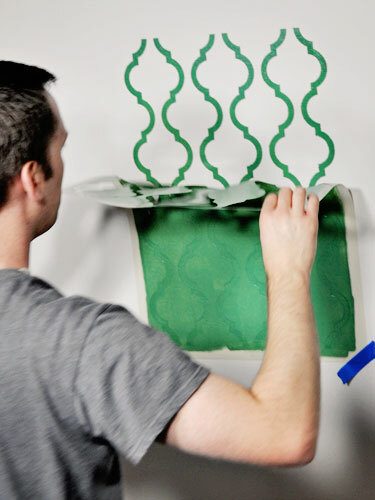 CLICK HERE to find our free "How to Stencil" ebook for your ipad. 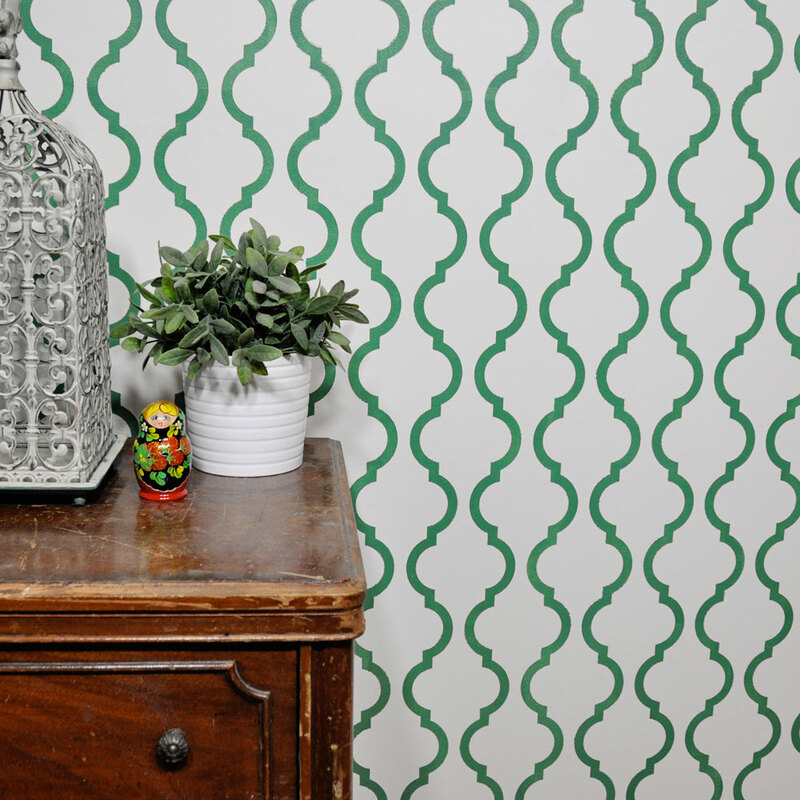 Stencils can be used on walls, fabric, floors, furniture, bags, clothing, table clothes, umbrellas, and more! comfortable with your technique before you start on your actual wall or surface. 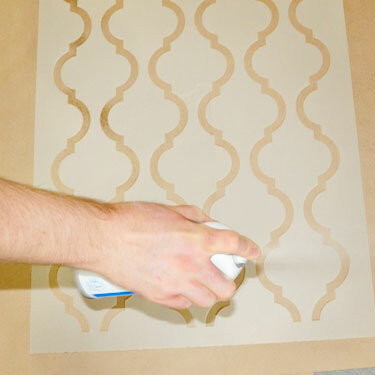 a stencil design, make sure that all base coats are fully dried for at least 24 hours before stenciling. 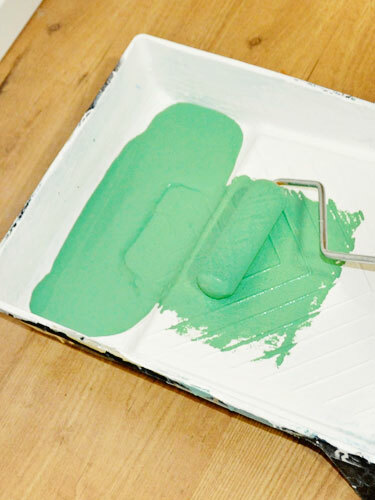 Put paint on your foam roller by rolling it over your paint several times until the roller is saturated with paint. on the roller surface. It should look like it’s dry, but colored. It is better to have less paint on your roller than too much. Multiple thin layers of paint looks better than a few thick layers. and take your time. Do not roll over the outside edge of the stencil. If you are using multiple colors, make sure that the previous color has dried completely before continuing with a new color. 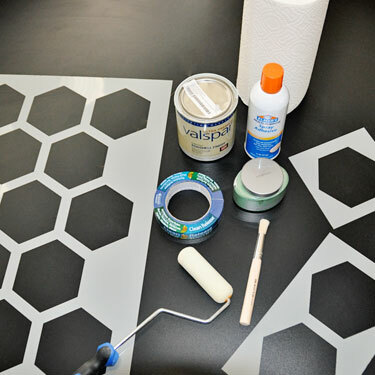 you aren’t getting as clean of an edge, it is time to clean your stencil. will be ready for a new design. not have very much paint on it. stencil openings. 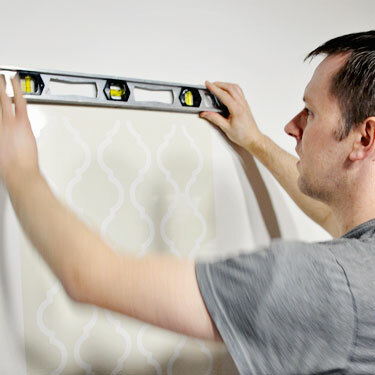 Avoid a straight sweeping motion towards the edges for a clean look. take 2 coats. 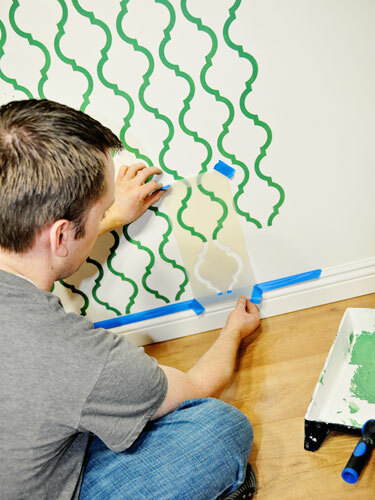 Make sure it dries completely before you re-stencil the area. remain loose. 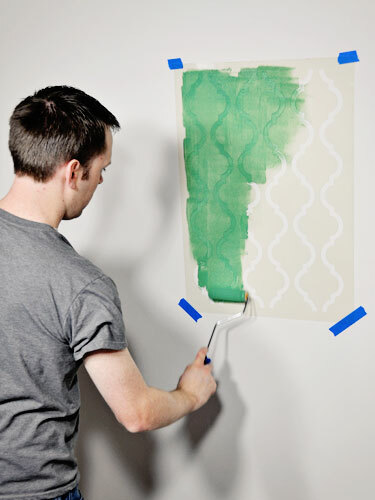 Roll or paint straight into the corner then carefully un-tape the finished half while you hold the stencil in place. Next, secure the other half with tape and paint that side. Don’t worry about filling every bit of design in the corner crease. on some of our larger stencils to make corners and edges easier. small piece of clear packing tape on both sides of the break.